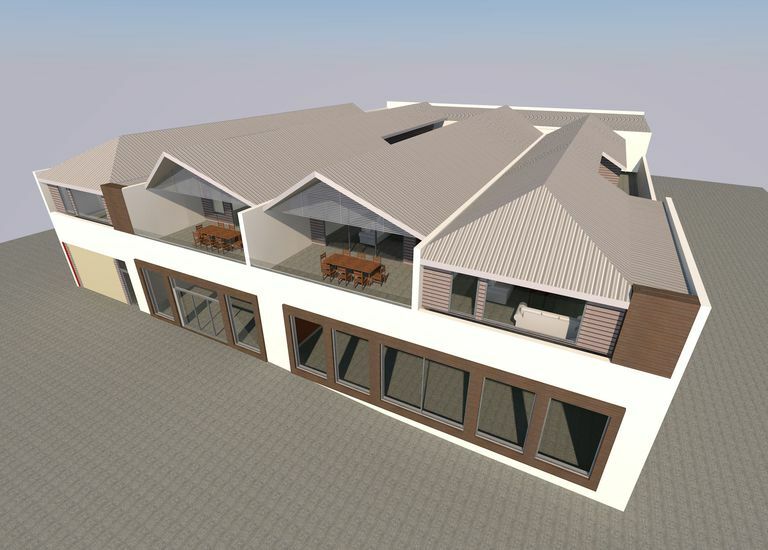 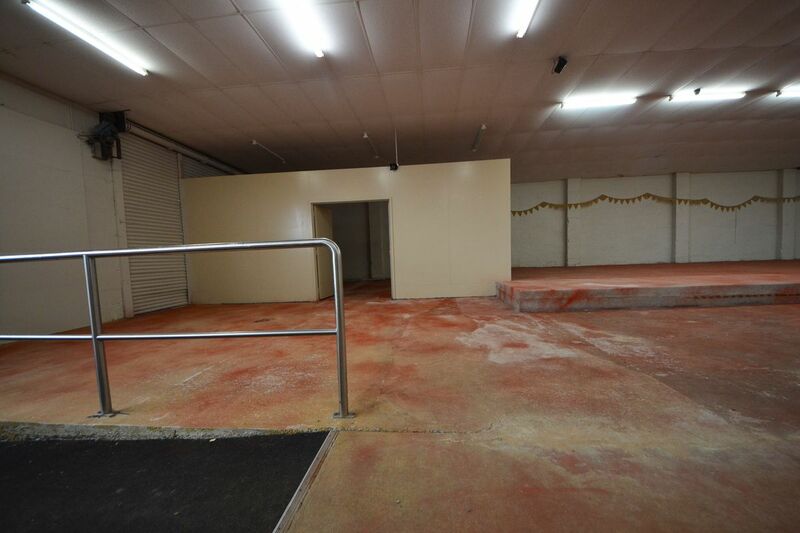 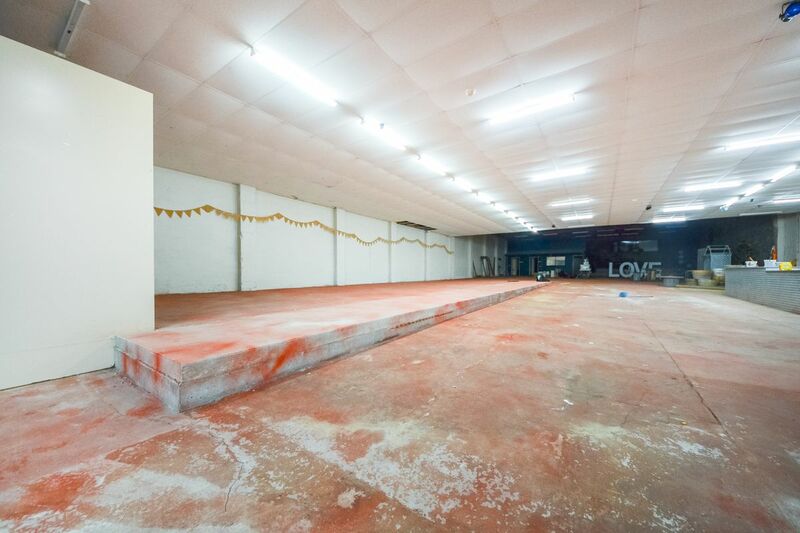 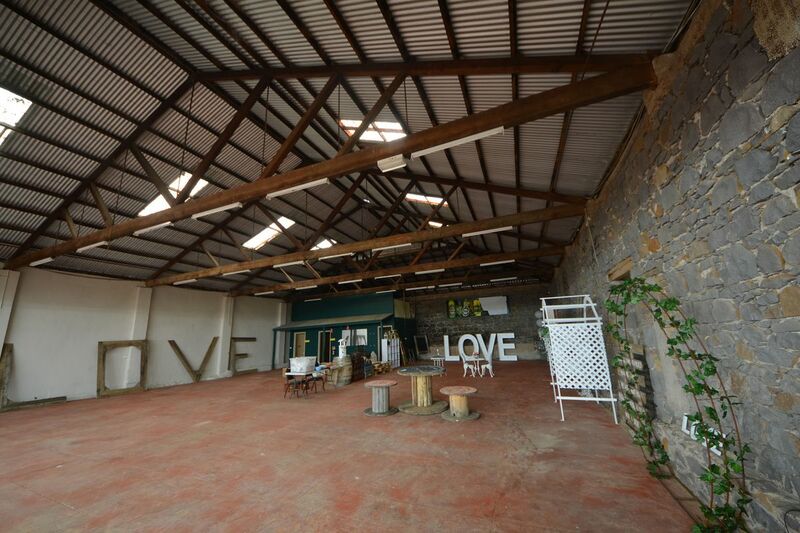 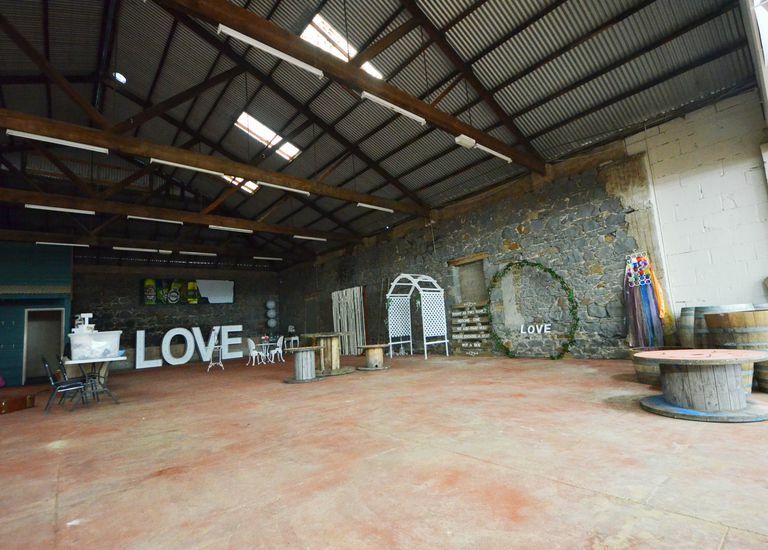 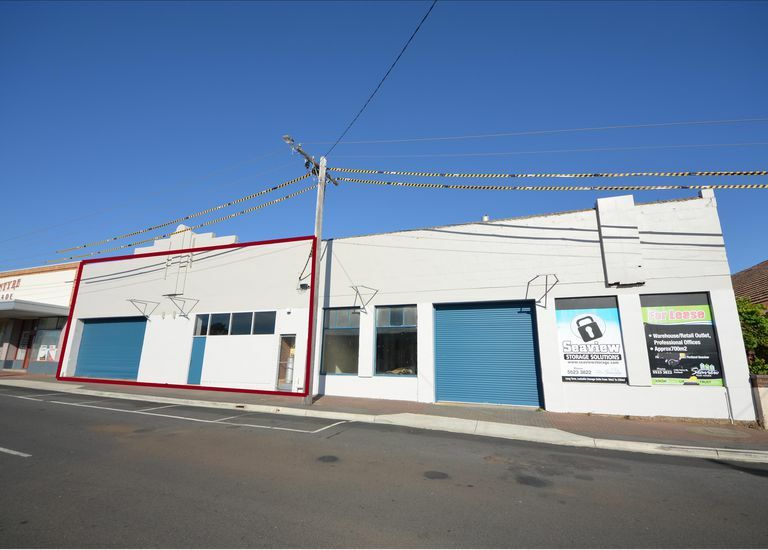 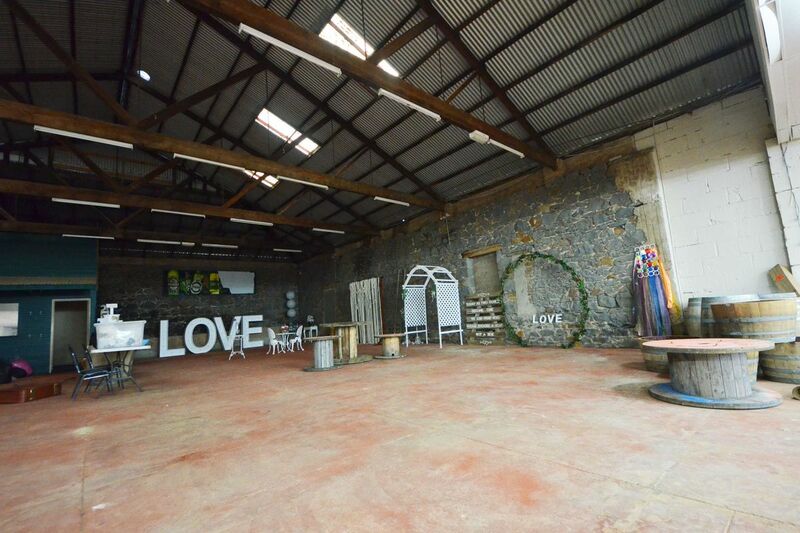 This retail warehouse is an excellent commercial property situated in the heart of the City of Portland located at the end of the Great Ocean Road. 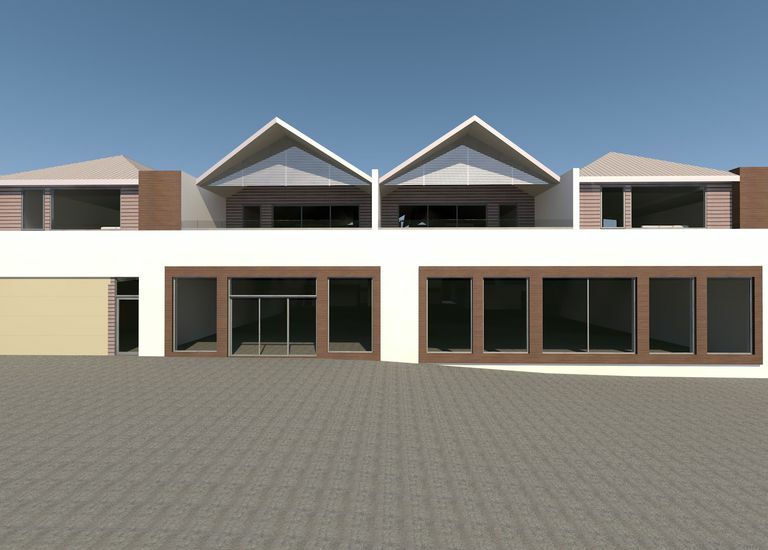 The building lends itself to endless options, from bulk goods, retail outlet or a combination of business / residential development (STCA). 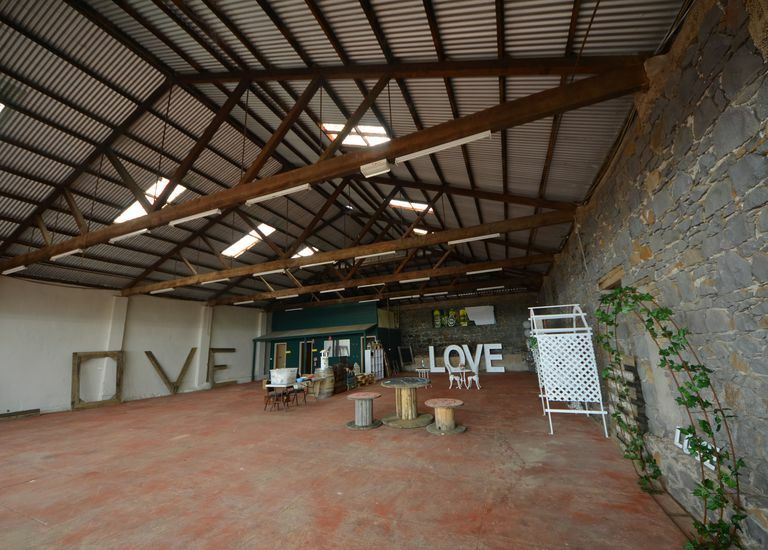 Many opportunities present themselves with this unique building and the new owners would be able to stamp their own influence on the site. 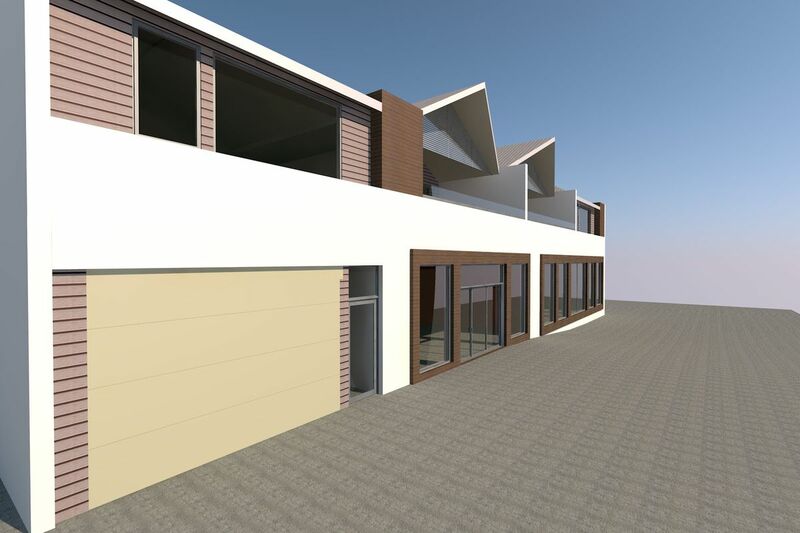 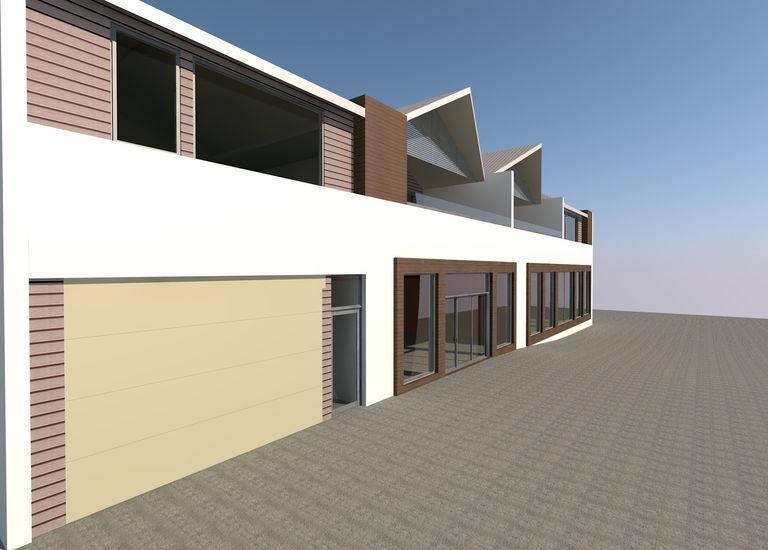 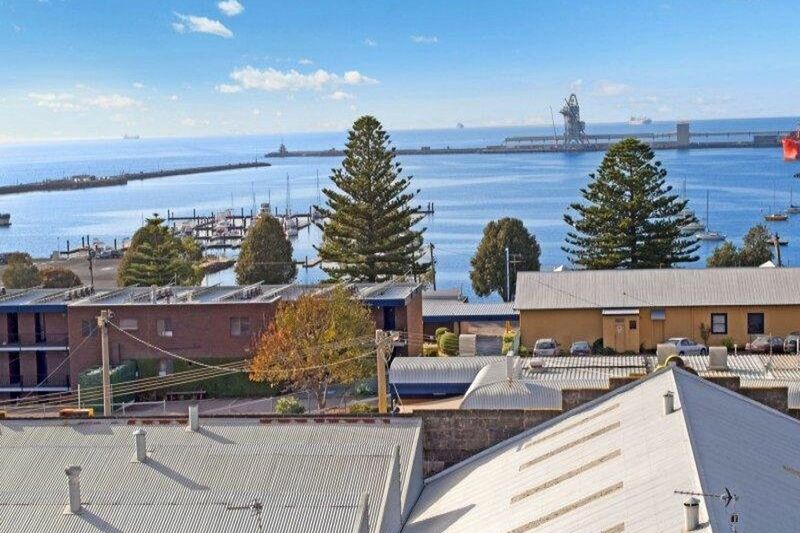 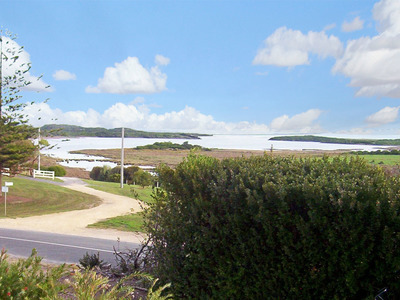 Situated on an elevated block only a street away from Portland's foreshore area this site would make an ideal residential / commercial site with commanding views over Portland Bay from a 2nd storey development. 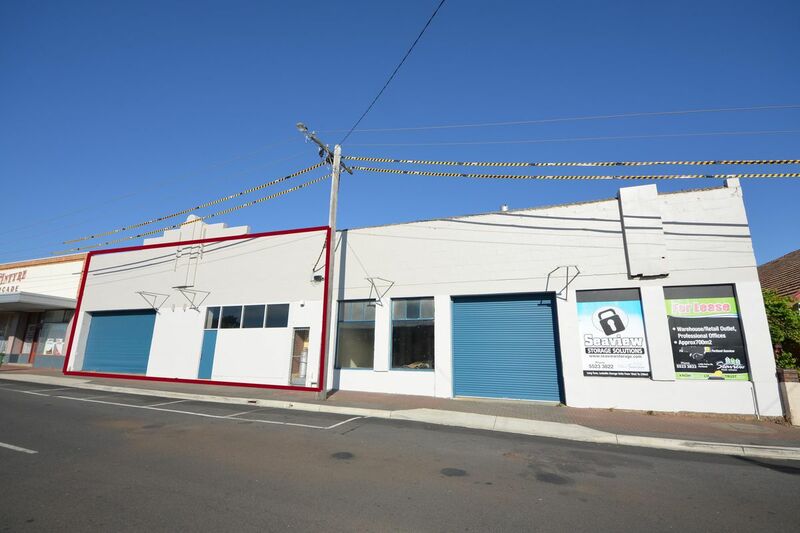 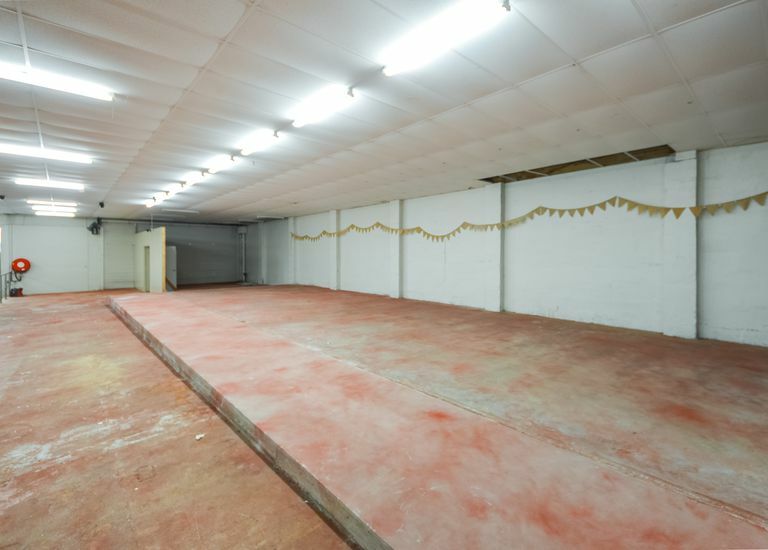 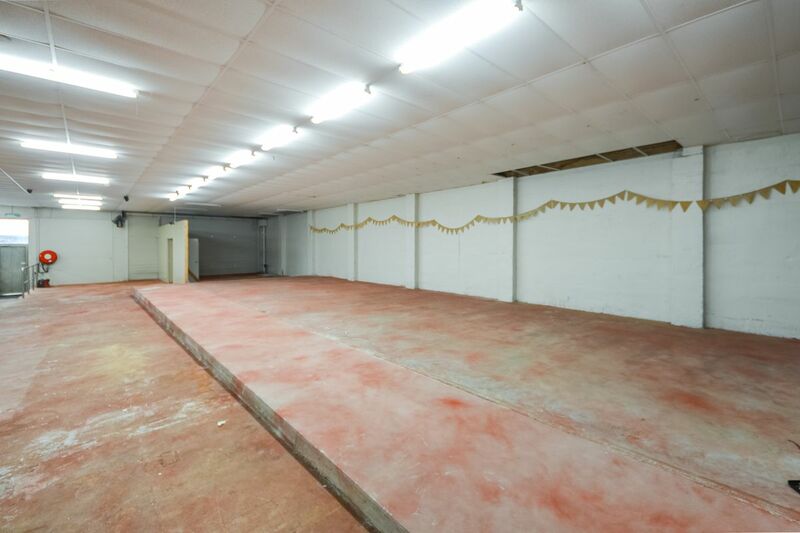 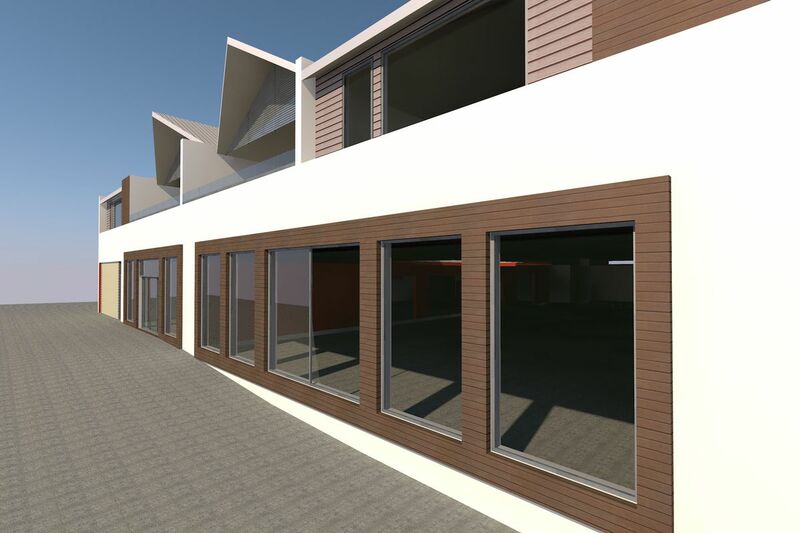 Currently open plan building with toilets, this property would lend itself to endless opportunities for development or use as a residence (STCA). 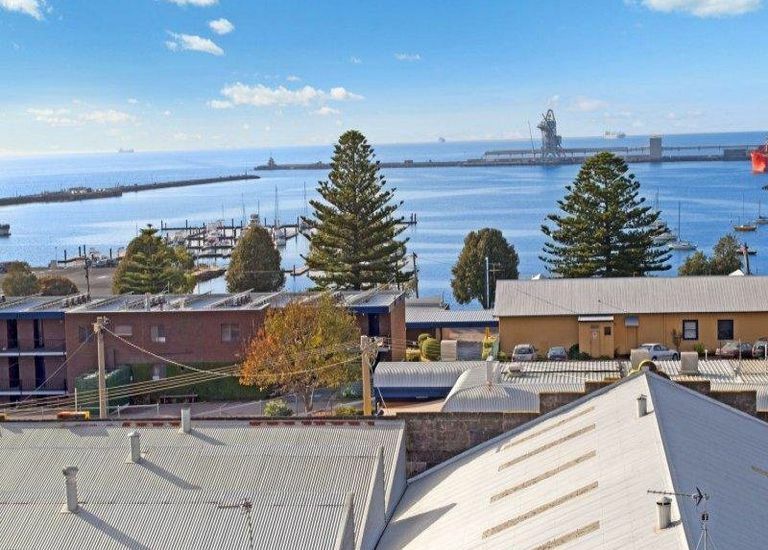 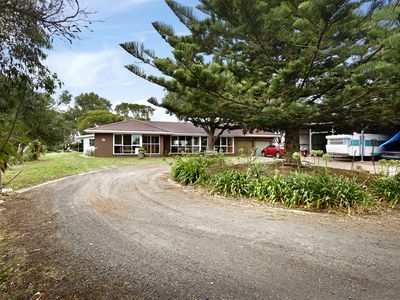 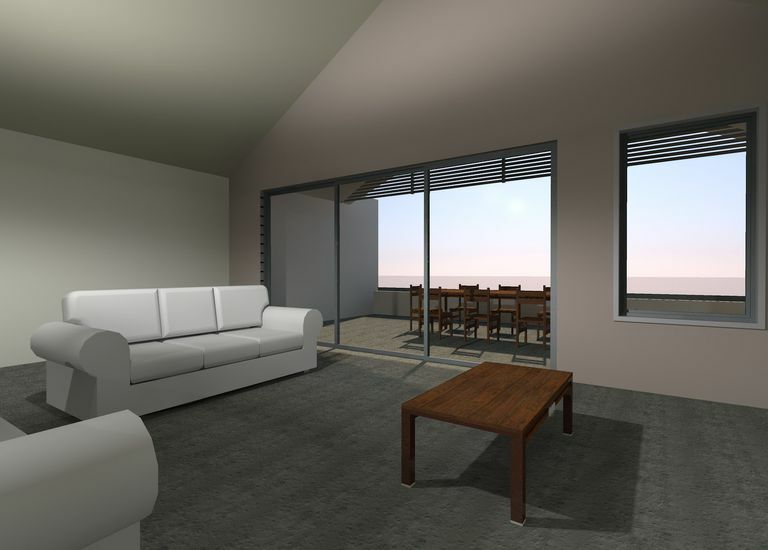 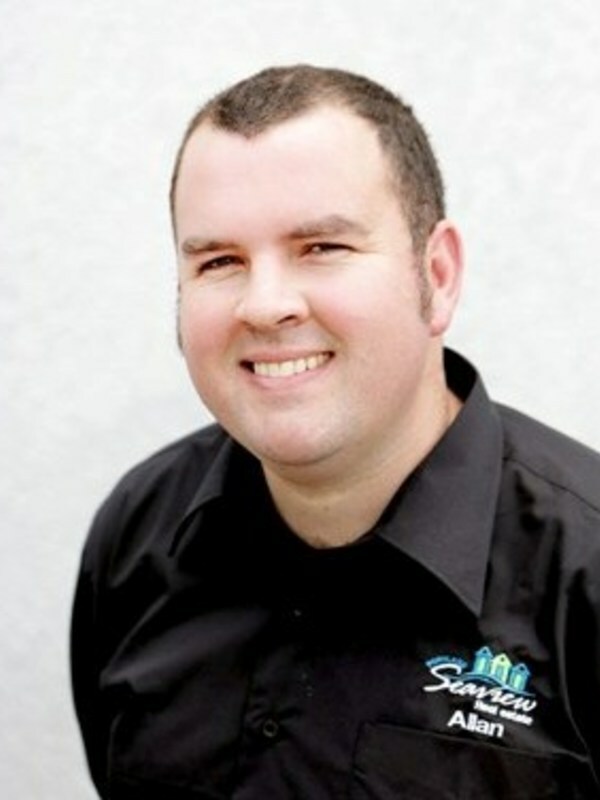 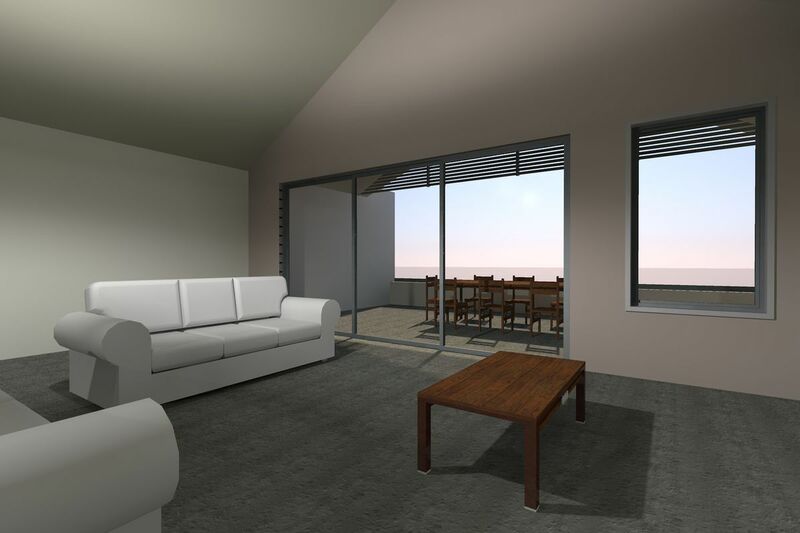 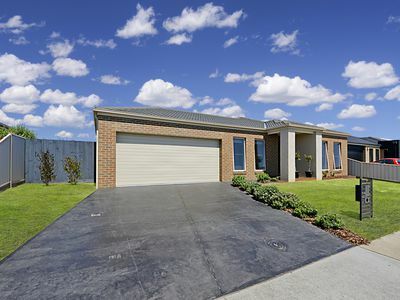 Contact the team at Portland Seaview Real Estate today to organise your inspection of this blue chip property. 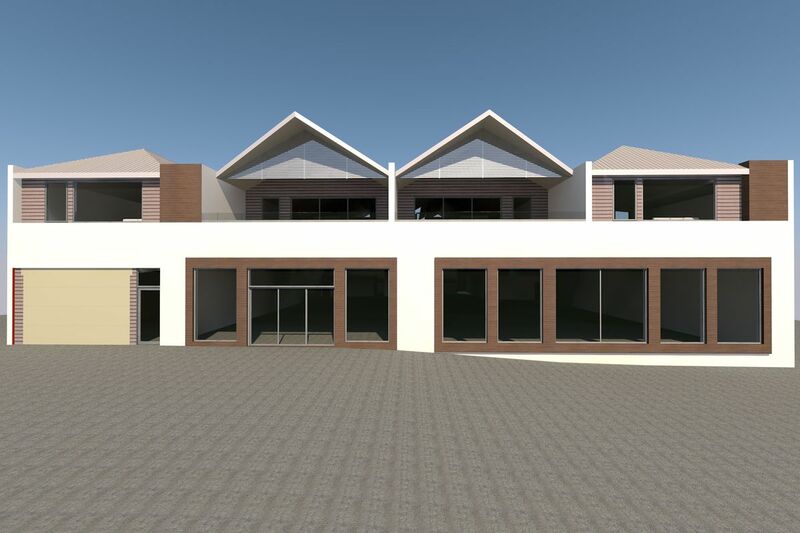 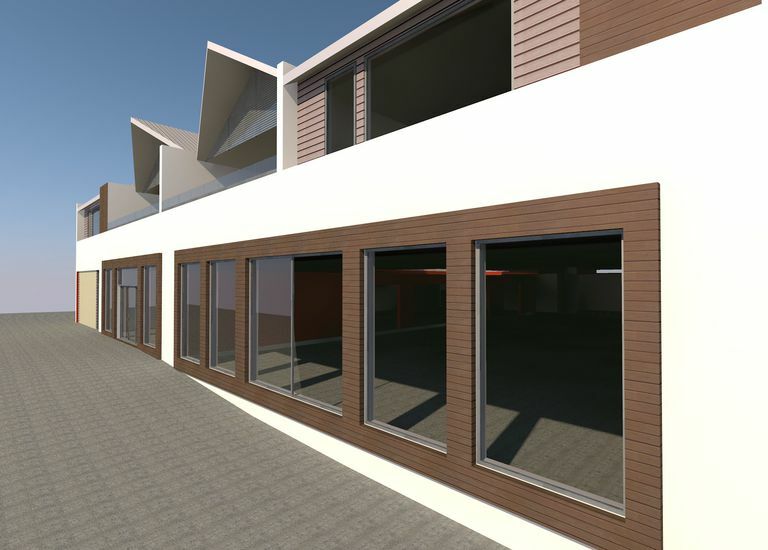 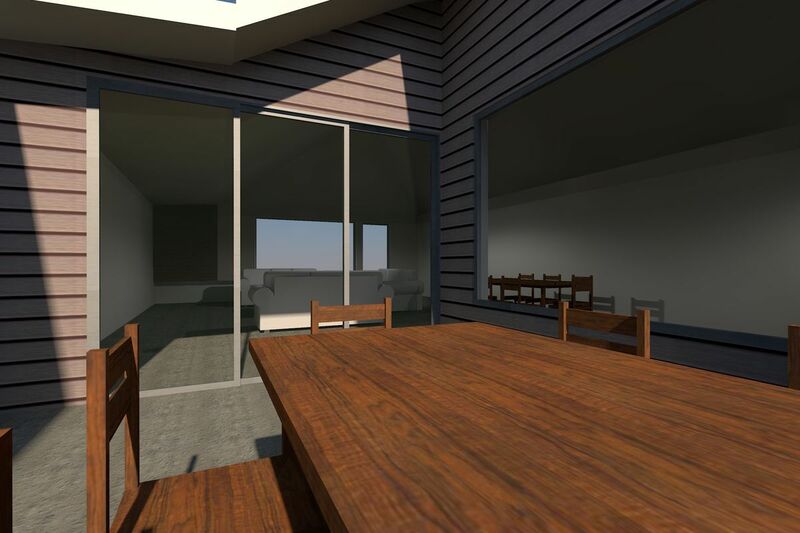 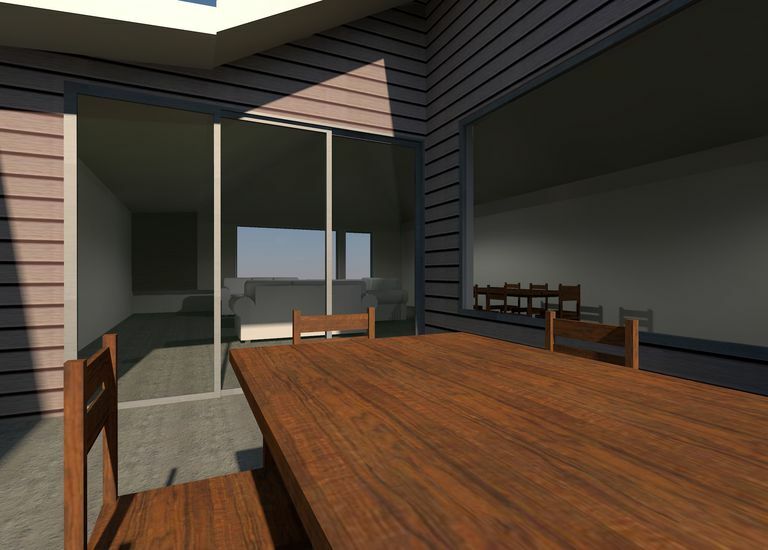 *concept drawings given of proposed unit development at the site.